They can be emotions based and therefore difficult to sustain long term. We lack the necessary tools needed for follow through. We get discouraged when met with resistance. 100 days from January 1 is April 10. I plan to do a few new things for the first 100 days of 2014. I figure they will be solidly embedded into my life by then. Because the resolutions are made for 100 days, I am careful not to overcommit or set some grandiose or unattainable goals. I think this will work! Take better care of myself physically. I’ve been too hit and miss recently. 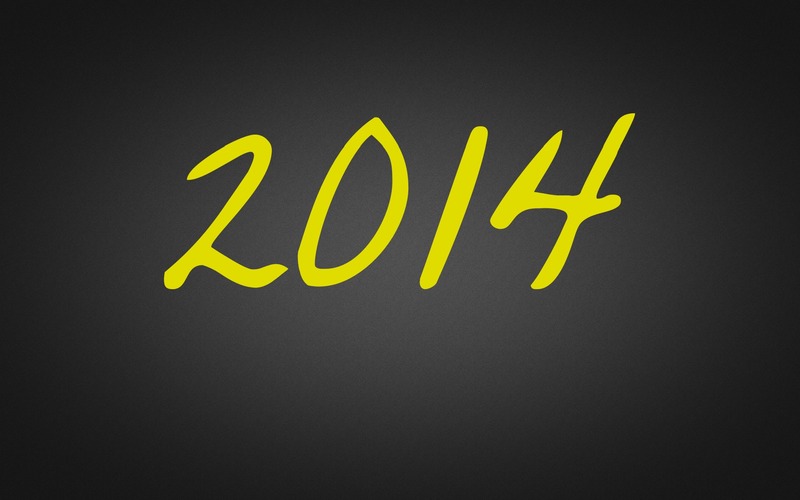 There will be changes for the first 3 months of 2014. Read the Bible through with an emphasis on digging deeper. I’ve read cover to cover for many years but, admittedly, there have been times when it has become a project. Not next year. Until at least April, I will slow down and absorb. Have more fun. I am scheduling in more days off. We have a nice vacation planned in February. I enjoy working a lot of hours but all work and no play makes me dull. The first quarter of next year, I’m playing more. How about you? Going to make a list of resolutions? I suggest you set a timeframe of 100 days. If April 10 comes and you’re still going strong, the rest of the year will be a no brainer! Previous PostPrevious Is Peace on Earth Possible?